Generation Palestine is a timely and enlightening work. For all the reading available on Palestine/Israel, I am usually left with a combination feeling of despair for the overall situation combined with admiration for the steadfastness of the Palestinian people. The general trend of the history of Palestine is one of displacement, eviction, murder, torture, imprisonment by an overwhelming military power supported by the majority of western governments. It appears to be a downward trend toward the successful ethnic cleansing of Palestine, while the world stands by, fooled by the rhetoric of the ‘peace process’ and ‘the war on terror.’ The slow ongoing creation and strengthening of the apartheid system seems inexorable. 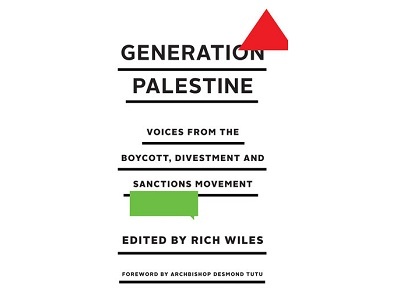 In a clearly written and concise work edited by Rich Wiles, Generation Palestine presents a significantly more hopeful outlook. The book is divided into four sections, each with a collection of different authors from different backgrounds presenting their perspective on Palestine and the boycott, divestment, and sanctions movement (BDS). The first section presents the historical context in relation to other movements of a similar nature that ultimately proved successful in disestablishing the power and control in situations that contravened human rights and international law. 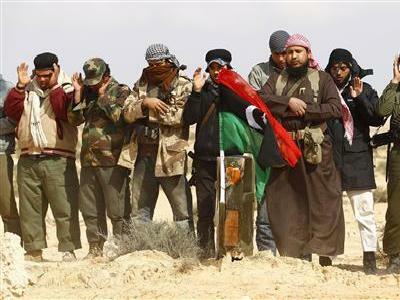 The three areas discussed include South Africa, India, and the U.S.’ own civil rights and black liberation movements. Illustrations of successful BDS actions in various fields – academic, commercial, artistic – are presented in the third section, “Economy, Academia, and Culture”. This and the final section on “Activists and Activism” provides those gleams of hope that somewhere in the future, the cumulative effect, building upon the smaller successes up to date, will enable the freedom of Palestinian citizens. As most governments of the world are not inclined to disturb the status quo, and are in many ways happy with it, the BDS movement is highlighting to the people of the world the illegal, criminal, and immoral actions of the Israeli government. Several themes run through the book, and are evident in what I have described above. First and foremost is the nature of BDS as a civil action taken against events that are illegal under international law, human rights law, and the judgments of the International Court of Justice (specifically their ruling against the “Wall”). A second theme, obviously related to the first, is that of the linking of the demands for self-determination and right of return with the BDS actions and its fight to uphold international law that Israel so readily ignores. The global appeal of BDS, based on its historical uses for creating freedoms and rights for other peoples combined with its civil-legal based nature, is a similar theme supporting the other two. Generation Palestine does not overburden the reader with a long historical perspective, nor does it dwell on the legal technicalities, both of which are available in many other works. It does provide a clear, basic, essential analysis of the BDS movement that should be a necessary read for everyone interested in current global affairs. Looking at the Palestine-Israel situation as a military conflict, a war against terror, as a fight between two peoples (as if they were equal) leaves the status quo in place. Generation Palestine provides the greater hope, a realistic hope, that through peaceful means, both within Palestine and without, there is a means and a way to bring freedom and justice to the Palestinian people.